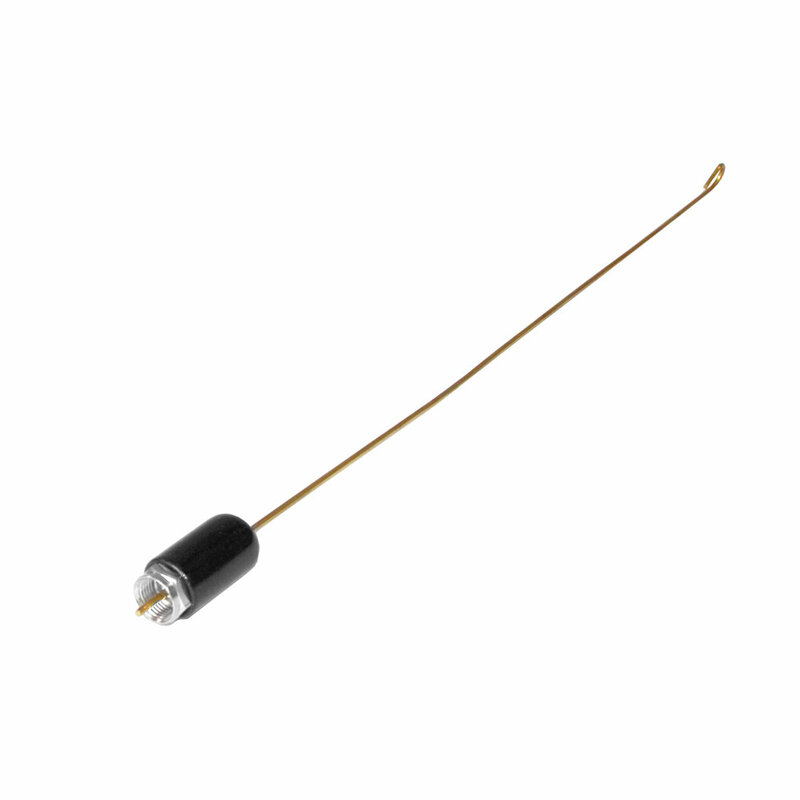 106604 Local Antenna The Model 106604 Local Antenna is designed as a local rigid antenna. The antenna connects to the Type-F connector on the receiver and will stand upright. A plastic boot covers the connector.